A minor road accident landed county prosecutor Katie DeMaio in Westlake Hospital. That night, from her window, she thought she saw a man load a woman's body into the trunk of a car...or was it just a sleeping pill induced nightmare? At work the next day, Katie began investigating a suicide that looked more like murder. Initial evidence pointed elsewhere, but medical examiner Richard Carroll saw a trail leading to Dr. Edgar Highley. He suspected that the famous doctor's work "curing" infertile women was more than controversial -- that it was deceitful, depraved, and often deadly. But before Richard could tell Katie his fears, she left the office for the weekend and an appointment for routine surgery...in Dr. Highley's operating room. 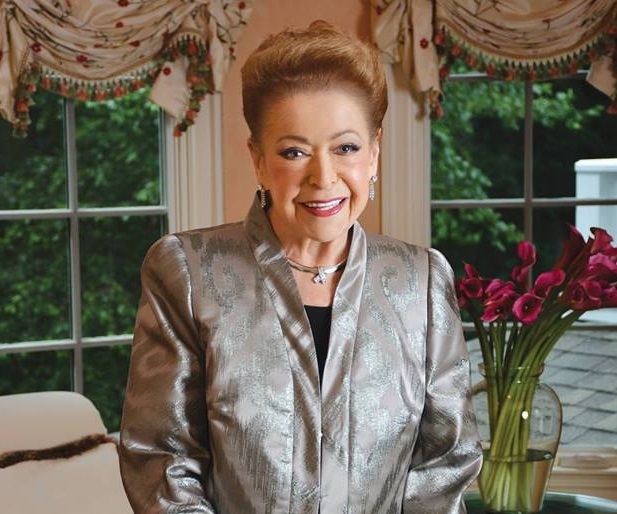 Mary Theresa Eleanor Higgins Clark Conheeney, best known as Mary Higgins Clark, (b December 24, 1927 in the Bronx, New York) is an American author of suspense novels. Each of her twenty-four suspense novels has been a bestseller in the United States and various European countries, and all of her novels remain in print as of 2007, with her debut suspense novel, Where Are The Children, in its seventy-fifth printing. Her work dwells primarily on a central theme: the psychological trauma endured and overcome by her strong female characters. Clark, known as the "Queen of Suspense", was also the inspiration for the Mary Higgins Clark Award, given by the Mystery Writers of America. She is the mother of author Carol Higgins Clark and formerly the mother-in-law of author Mary Jane Clark.